The All Party Parliamentary Group for Gypsies, Roma and Travellers aims to “promote rights and justice for Gypsy Roma and Traveller minorities who face the most severe forms of racism”. It provides a key role in briefing parliamentarians and policy makers in issues affecting GRT communities in order to advocate for legislation and policies that promote GRT rights. The Secretariat for the Group provides briefings of key issues and areas where it is felt that the APPG could have some influence with ministers. The Secretariat role has very recently been taken over by the national charity Friends Families and Travellers. Allen Lane Foundation has awarded funding of £5,000 towards the further engagement of GRT community members with informing and influencing this work. 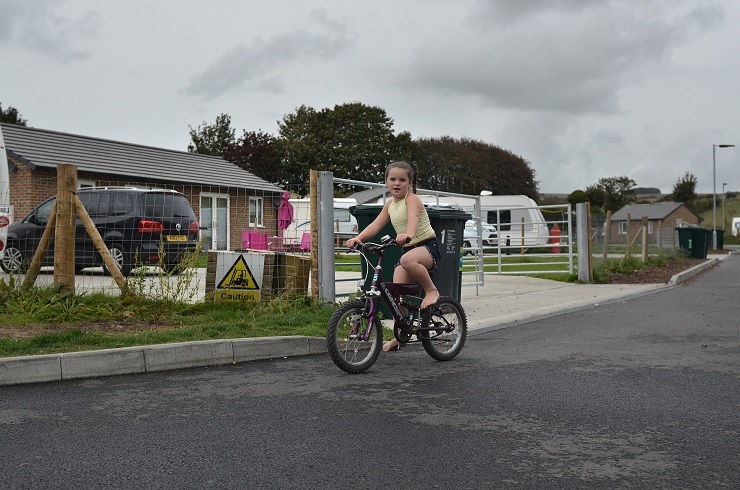 A community engagement role at one-day-per-week will coordinate a pool of individuals to ensure that the Gypsy Roma and Traveller communities and local groups have some input into national policy. Over the coming year, the work is likely to focus on issues including the Government’s review of eviction powers; education outcomes; and planning and delivery of site provision.